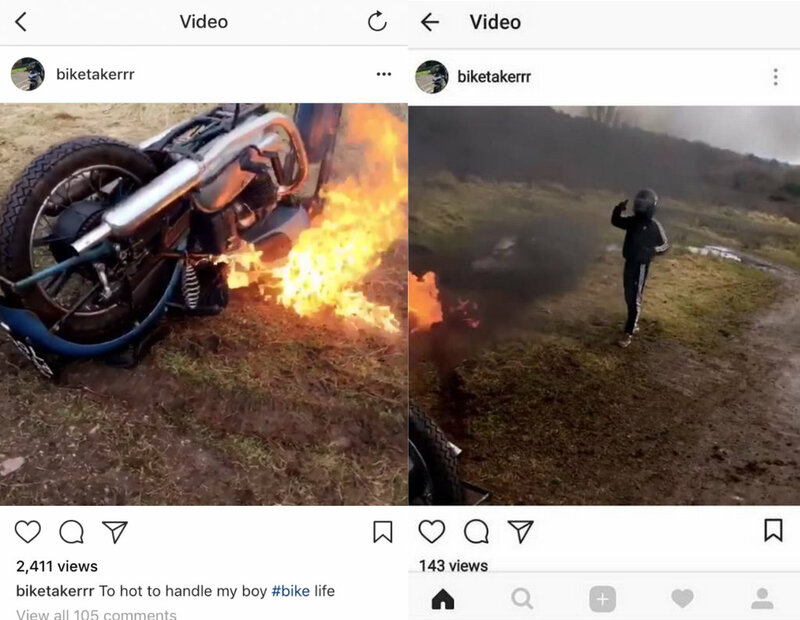 A notorious group of youths, calling themselves “biketakerrr” on Instagram, burnt a classic motorcycle this week—one day after failing to receive their £1,000 ransom demand. The video they shared shows the upturned Triumph being set alight, while a youth wearing a helmet and track suit gestures at the camera. In a particularly cruel manner, they tagged the owner in the comments section. 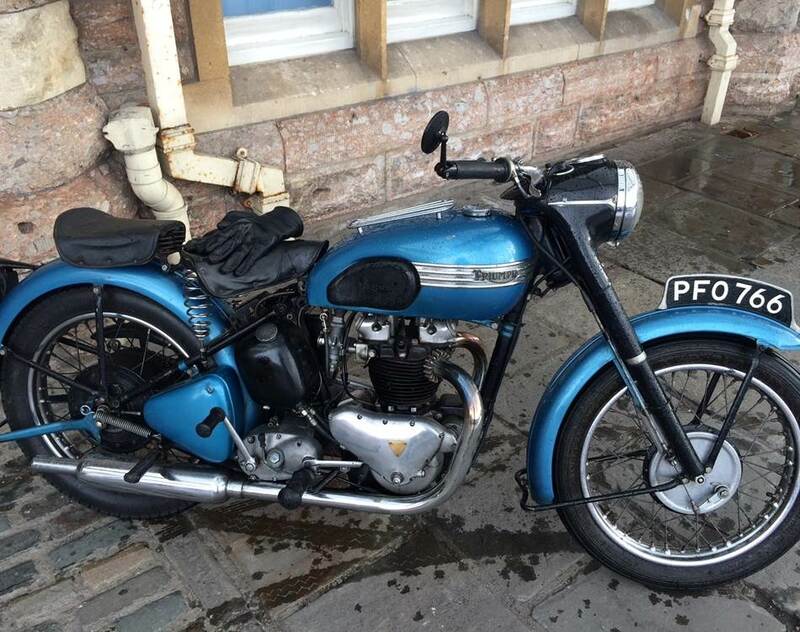 The 1951 Triumph Thunderbird is said to be worth between £7,000 and £10,000. Officers from Somerset and Avon Constabulary working on Operation Buell – which tackles motorcycle theft in Bristol – were able to identify the bike’s location and recover it soon after the video was posted. 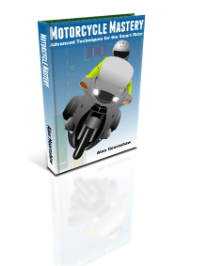 “Our sole aim from the outset was to get the bike back undamaged which unfortunately hasn’t happened. However, the bike isn’t too badly damaged and it is hoped it can be fully restored. We also have a number of investigative leads which are being fully explored – this is still very much a live investigation.” He asked people to stop sharing and commenting on the social media posts. “We are of course aware of the social media accounts and the way the thieves have been goading and taunting the community with their criminal behaviour, and we are investigating as far as possible any leads from this activity.” he said. 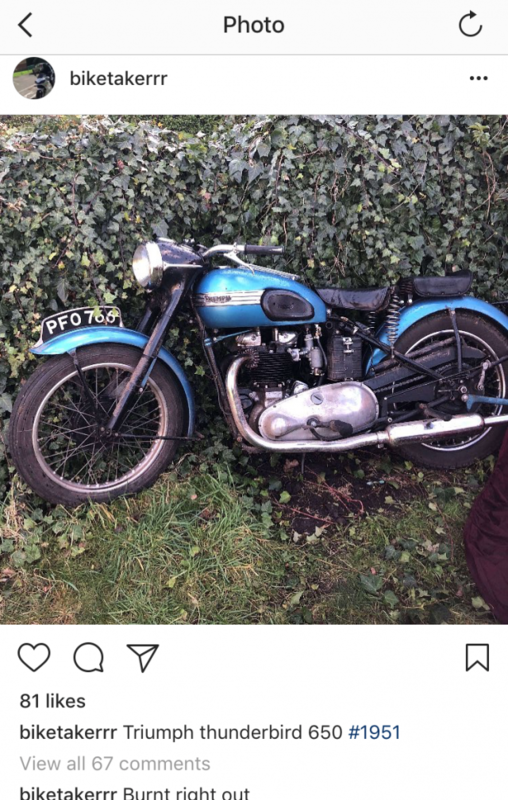 The owner now has the bike back in his possession, and hopes to restore it to its former glory. “The bike has now (thankfully) been recovered with great work by ASP [Avon & Somerset Police]. It’s in a safe location and being checked over. I’m not going to comment on its condition.“, said Inspector Cheeseman.